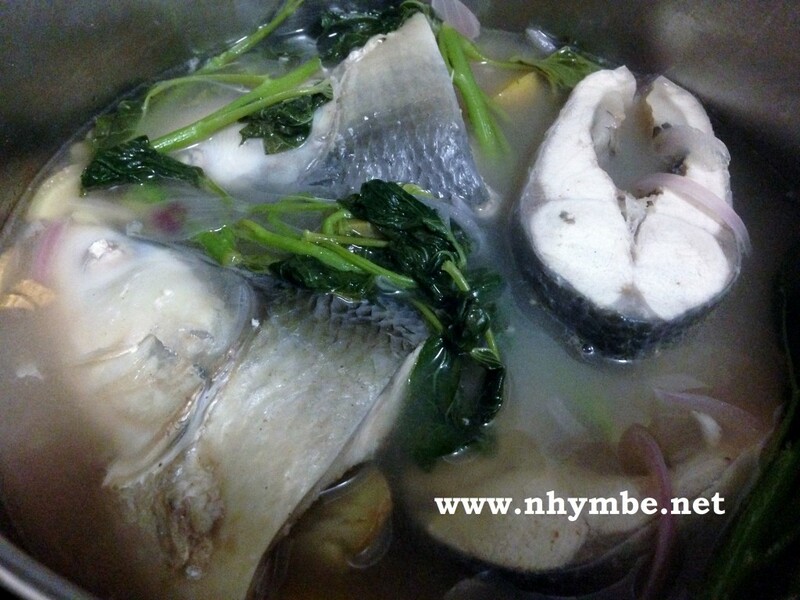 Sinigang na Bangus or Sour Milkfish Soup is a very common yet delicious Filipino recipe for fresh bangus or milkfish. It’s easy to prepare and ingredients can be easily found. In fact, it can just be picked from the backyard. 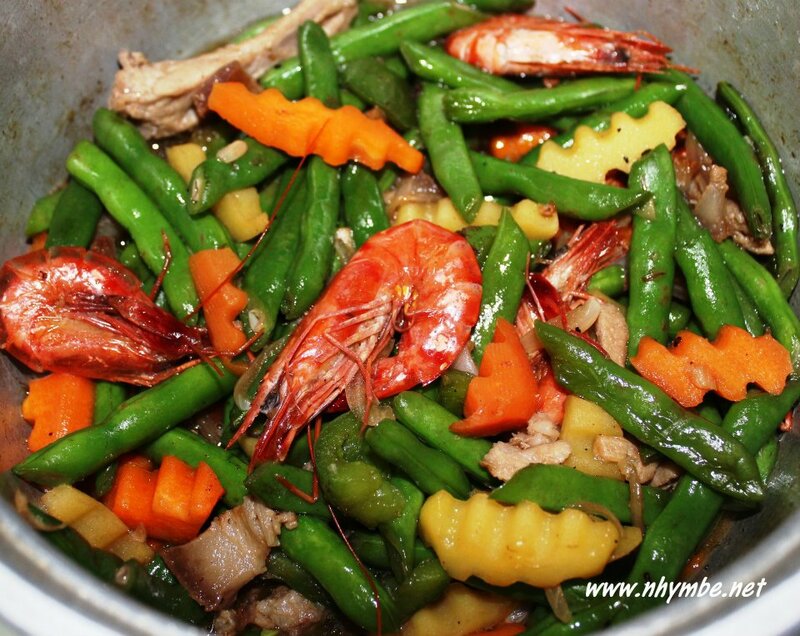 Stir fried vegetables recipe is very common and easy to cook dish. It’s also nutritious and can always be available. 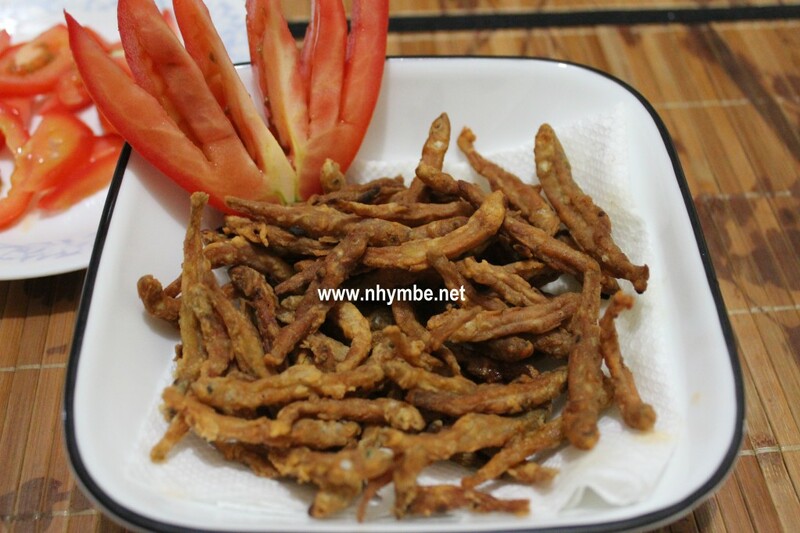 Fried smelt fish is so easy to prepare and cook. 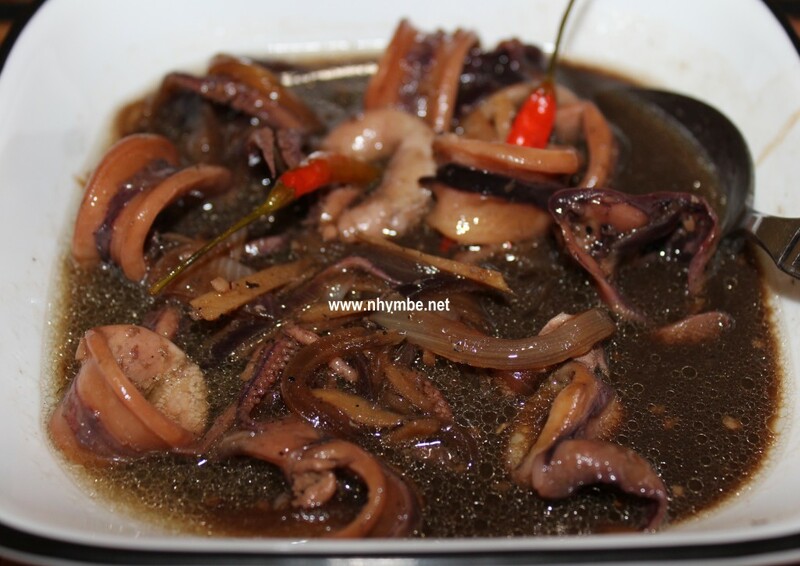 In Filipino or Oriental store, smelt fish is always available and already cleaned. It’s one of my personal favorites fish because it’s tasty, a little sweet and nutty I must say. 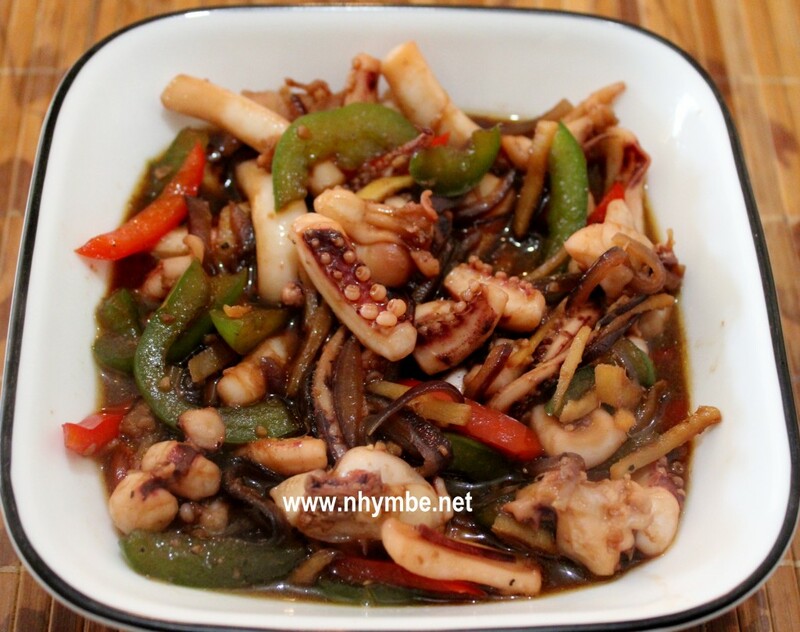 Stir fried squid…the key to a tender and tasty squid is by not over cooking it. 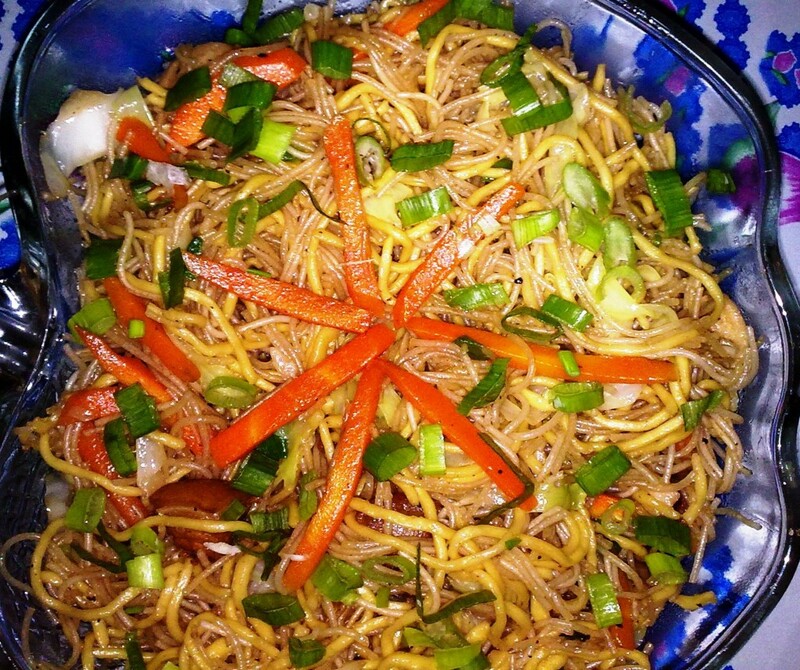 This recipe is simple to prepare and it will only take you 20-25 minutes to prepare and cook. 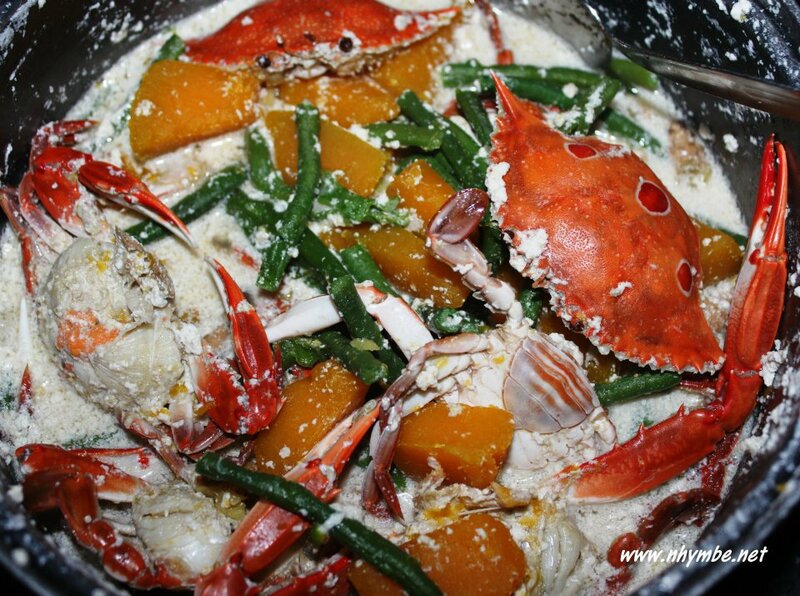 Ginataang kalabasa at sitaw with alimasag (Squash, Long Beans and Crabs with Coconut Milk). 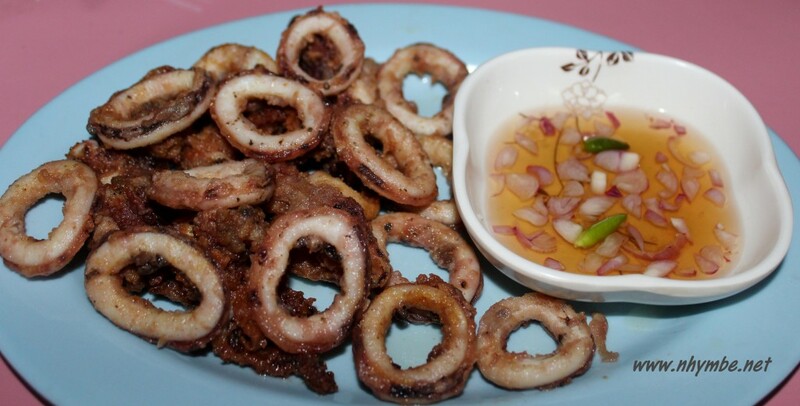 Ginataang kalabasa at sitaw is one of the most famous ginataan (dish with coconut milk) dish for us Filipinos. 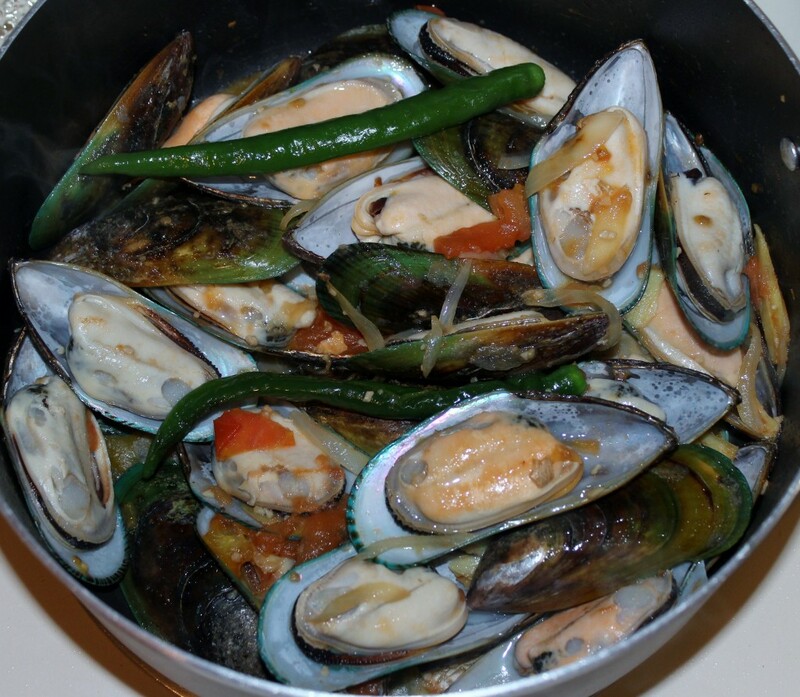 Ginisang tahong or sauteed mussels is just one of the many ways on how to cook tahong or mussels.